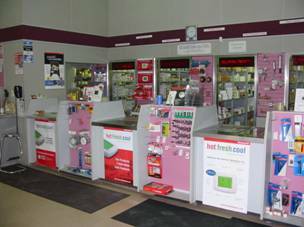 Wholesale Service began in 1963 by offering the local contractors control products for boilers and heating and air-conditioning equipment. At the time we also provided service and repairs. Today our focus is exclusively on control sales. 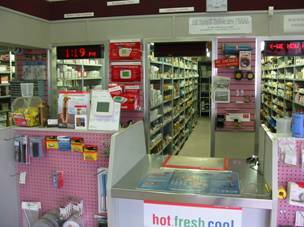 We stock HVAC control products from major manufacturers. By maintaining extensive application knowledge about our product line, we are able to offer our customers assistance in trouble shooting and applying items that they purchase from us. By maintaining a large inventory, we can generally provide a product or replacement immediately over the counter without having to order it in. With the addition of the Reliable Controls building automation products, we can now offer cutting edge solutions to every HVAC control application from a simple custom controller to a complex total building energy management system. Please browse our product list and do not hesitate to contact us if you are unable to find the item you are looking for. We may be able to source it for you or direct you to a distributor for the product. 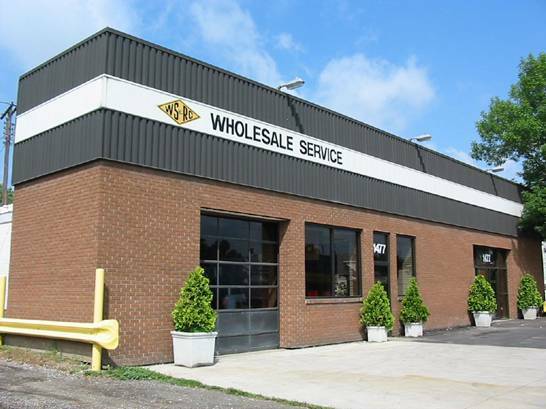 We are located at 1477 Drouillard Road in Windsor Ontario, just to the north of Seminole street on the west side of the road. Our hours are 8:00am - 4:30pm Monday to Friday.